“But my dog just wants to say hi to your dog”. Not every dog enjoys having another dog come up from behind and goose him. It really is not polite to allow your dog to go visit another dog without asking the owner if it is OK. There are some dogs that don’t like other dogs in their space. (See the tip on Space and Your Dog). It shows responsible and considerate actions towards others in public places when your dog is under control. Even a dog which normally is considered “dog friendly” with other dogs can have some issue with certain dogs. Or, your dog could get too friendly with the wrong dog. In either case, you just might find yourself in the middle of an unpleasant encounter, which could develop into a dogfight! Be polite and courteous with your dog in public which will help insure the dog friendly public will continue to want to have dogs around. It only takes one bad experience to ruin it for everyone. To fairly and safely manage their dogs when presented with another dog in close proximity, owners first need education on issue of space. One of the most common things we see in dog aggression and space, is how your dog views space in relation to you and the area he is presently occupying. This is often confusing to the dog owner who simply wants to take their dog on a walk for exercise hoping to reap the enjoyment of letting the dog do “doggy” things like sniff and enjoy an outing together. Dogs that exhibit aggressive behaviors towards other dogs and sometimes people are often showing signs of claiming territory or space. Sometimes the dog is overly bold and confident, but more often a dog that displays aggressive behaviors is responding out of concern or fear and feels that acting the bully will protect himself. Space issues for your dog can be the immediate area around them, for instance, another dog sniffing at him in a close and personal encounter. This common occurrence can create insecurity for the dog and sometimes an aggressive conflict will arise. The dog that feels threatened can respond by being forward and becoming a bully, pulling, barking, growling and lunging often are reactions created by feelings of vulnerability. Additionally, a fair number of dogs will claim much larger areas of territory as their space. This could include your home, or your car, the yard, anyone walking by the front window, the sidewalk, even the entire city block. These behavior patterns are more difficult for the normal owner to understand, because generally they see only the “gentle” side of the dog when he is home interacting with the family. First we want to be fair to our dog and help him to feel secure and non-threatened when other dogs are around. 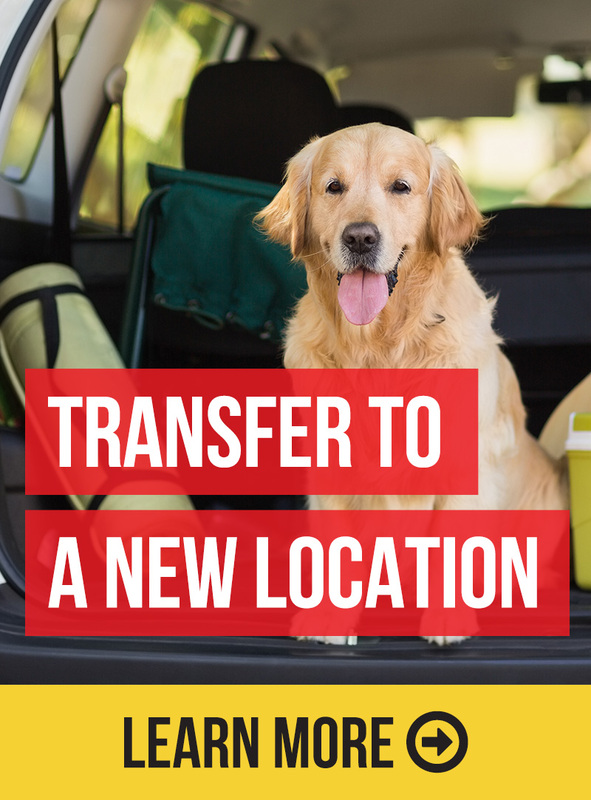 This can be accomplished simply by not allowing another dog to get into his space, this may also include people that want to “honey up” to your dog. The dog being walked down the street doesn’t need to come up and to sniff your dog. Politely explain to your neighbor that your dog isn’t comfortable with this. At the same time don’t allow your dog to be rude and come up the backside of someone else’s dog. This space is very personal and while one dog may not react, or react by becoming submissive, another dog might react very differently and become defensive. Imagine if someone you didn’t know well got right into your “face” without your initiation or invitation. How would you react to this invasion of your space? The first thing to be aware of is to be fair to your dog and help manage his space well. It is your job to be in control of this. Teach your dog what is appropriate space to feel territorial over. For instance it may be Ok to bark when the doorbell rings, but he should quite down as soon as you tell him that it is OK to do so. At the same time, discourage your dogs forward approach towards sniffing and getting personal with another dog. Help your dog feel safe and secure by keeping other dogs out of his “face” or personal space. This will alleviate a lot of unnecessary negative behaviors. The baffling thing to most owners is that the behaviors always seem to come out of nowhere. It doesn’t take the dog long to learn how to act negatively. The first time he acts out and it works for him simply because you didn’t know how to manage or fix it, in the dog’s mind, these behaviors are successful encounters. Be cause the immediate reward for barking, pulling or other aggressive actions caused the other dog to go away, they worked for him. (He doesn’t recognize that the other guy on the end of the lead was dragging the dog away, or that the mailman was leaving anyway!) From the dog’s point of view, he was successful at defending his territory; he claimed home turf! The next time he will be a little more forward and confident and before long your dog is way out of control. Remember the Art of Attention from our first tip? If your dog has never learned the art of attention as we discussed in our earlier tip, it becomes very difficult for the owner to manage the dog, especially when he is excited and stressed. This can be uncomfortable, maddening and embarrassing for the owner. It can also become a liability if the dog isn’t educated on how to behave in public and he bites. In such cases many owners seek training as a last resort. Most dogs once taught clearly what is OK to claim as their natural space and once comfortable deferring to their owners position of having things under control so they no longer need to defend the turf, will easily give up the need to act out aggressively.